By Eric Abrahamsen, published January 15, 2008, 7:19p.m. The first internet literature piece is an interview with Shen Haobo (Shěn Hàobō, 沈浩波), who has dual identities as an avant-garde poet and the head of a publishing company. Most of his poetry can be found online via the venerable Shijianghu website, and his company is Xiron (dǎtiě wénhuà, 打铁文化), which specializes in publishing internet literature. The following is based on a conversation that took place November 12. Shen Haobo has been working in the publishing industry since graduating from college, though he did not start his own company until 2001. Xiron is one of the businesses that operate in the wide gray band at the edge of the formal publishing industry, by buying publishing numbers (kānhào, 刊号) from publishing houses and putting out their own books. Xiron came to prominence by publishing (zhūxiān, 诛仙), a martial arts fantasy which first appeared online, and has since put out several other major hits, including That Ming Dynasty Stuff (míngcháo nàxiē shì’r, 明朝那些事儿) and the first version of Chun Shu’s Beijing Doll. Xiron publishes upwards of 200 books a year, over 70% of which started out life on the internet. At the same time, Shen is a well-known avant-garde poet, writing difficult, politically sensitive work that attracts a small number of loyal readers. Shen had previously tried publishing collections of his own poetry, only to have them banned, and now maintains a very clear divide between his work as a publisher and his identity as a poet. He publishes what he knows will make the most money, and writes the poetry that he feels moved to write. He no longer thinks of publishing his poetry beyond the internet; he does not read the books his company publishes. Shen’s confidence in his business model is rooted in advance knowledge of readers’ tastes: the books he chooses to publish are ones with very high click-counts on the online forums, and their popularity with readers is thus to some extent already assured. Business models for literary websites are maturing, though they are still in flux. Shen describes a few different methods of doing business: the most common involves making writers’ works freely available to readers, but charging traditional publishers a kind of agenting fee to pick up works featured on the site. A newer method is to provide readers with a sample of the work, and then charge readers to get the rest of it. Long genre novels are also successful, as their fast pace and easy digestibility make up for the awkwardness of online reading. More literary short stories and novels, however, fall through the cracks – too challenging to keep the average reader interested, and not targeted enough to attract a loyal core following. Furthermore, the resources required to produce long-form fiction demand some sort of financial stability – many fiction writers end up working for the Writers Association or teaching at a university, and don’t have the ability to simply write and post their work online. But “you can write poetry in your spare time!” jokes Shen. On the general question of genre vs literary fiction, Shen believes that genre fiction will always remain more prominent than literary fiction online, simply as a general rule of the markets and readers’ tastes, but he also believes that pure literature will always find its place, however small. There are a limited number of channels for ‘pure’ literature; authors and publishers must work to find the shrinking number of readers who are interested. Highbrow or literary fiction is a rare thing on the web. Shen knows of plenty of websites and digital publications (bi-weekly email magazines, etc) which have started up only to fail within a matter of months. For all that traditional literary magazines and publishers have lost relevance and readers, Shen believes that these are still the venues where literary fiction is strongest, and its resurgence, when in comes, will take place in these paper venues as well. From the poet’s point of view, the issue is not the way the internet has changed the way writers write, but that it’s made writing possible at all. Poems that might once have gone directly into the poet’s drawer are now getting circulated among a dedicated readership, and that makes all the difference. Another changes is that the cycle of style and fashion in poetry goes faster – while a school of poetry make have taken ten years to develop and become obsolete in a traditional publishing environment, the same cycle can take place in two years online. Shen does not say if he thinks this is a good thing. The conversation ranged away from the internet in particular and into more general questions of what ails Chinese letters at the present. Having impugning the taste of Chinese readers as a group, Shen admits that “the problem doesn’t lie solely with the readers. China has had a vast literary tradition, but that tradition is entirely finished. Chinese fiction needs a new direction. 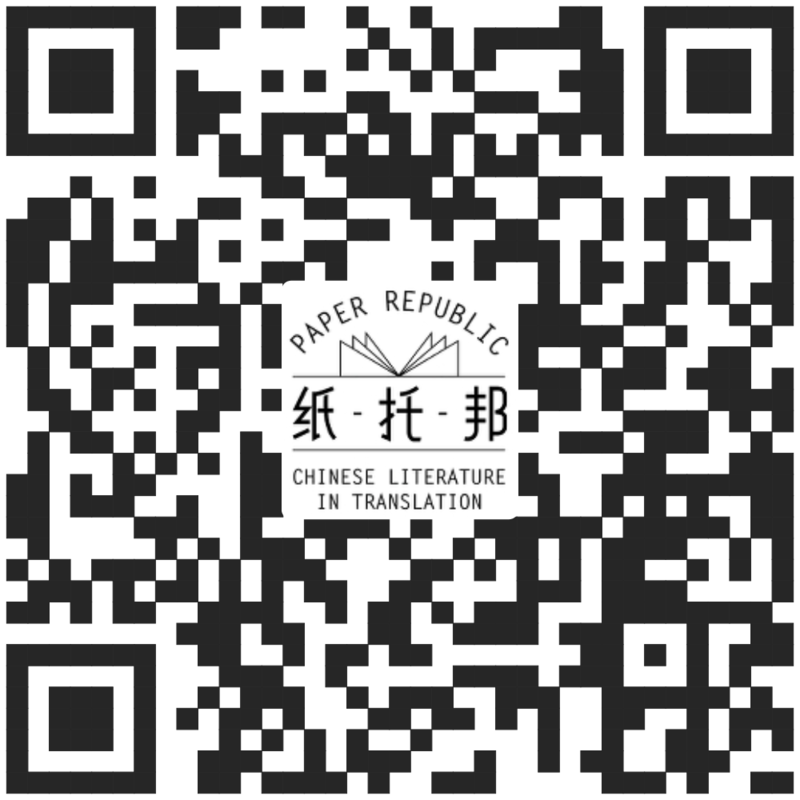 The May 4th movement represented a new direction, but Communism ended that.” Shen feels that the majority of Chinese writers haven’t quite accepted the death of China’s classical literary tradition, and are stuck in a sort of limbo of irrelevance, still tied down by tradition, wrestling with western influence, unsure of the path forward. For all this, Shen must retain some hope for literature – he’s planning to use the profits of his pulp-fiction empire to fund a literary magazine, one which carries quality writing, to be printed on paper. poems, May 19, 2008, 7:28p.m. I don't believe in saying traditional publishers, can’t keep up and they may take two or three weeks to select a title. We need to go the right publishers to get the job done. Eric, May 29, 2008, 9:29p.m. Everywhere there are traditional owners, does it mean that no body should enter into the field without any prior experience? Jennifer, June 13, 2008, 12:07a.m. (quote) [...] ; he does not read the books his company publishes. (unquote). Maybe there is something wrong here with your sentence, within this paragraph about his activity as a poet ? Never seen a publisher/packager, boss of a small publishing company like Xiron, anywhere in the world not reading the books he publishes ? (we're not talking of the head or Random House here) ? or maybe there is something I didn't catch here concerning his business/activities ? Anyway thanks for your very interesting posts and links on this subject of "digital literature" in the PRC, an important phenomenon in East-Asia still totally ignored in the West (except apparently at the British Arts Council, which apparently keep a strong eye on the PRC, see their freely available 2007 study on the Chinese publishing industry)... I would be glad to know more about the phenomenon in Japan; my next quest probably. Arthur Syel, June 23, 2008, 9:18a.m.